What would happen if Timmy Turner interacted with Officer Clawhauser? Well, there’s one comic that both asks and answers that question. The long-running, uniquely styled comic from dutch artist FairyTalesArtist and his friend R101D. 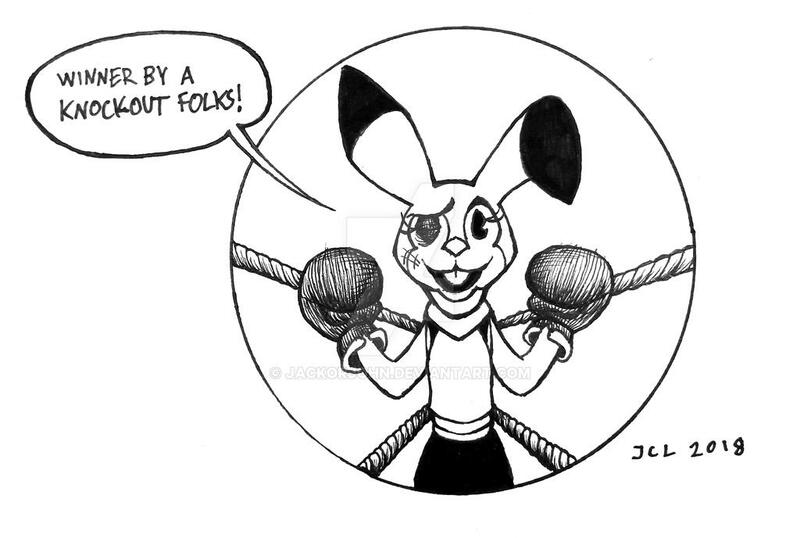 Check out part 7 on FairyTalesArtist’s Deviantart, or after the break! 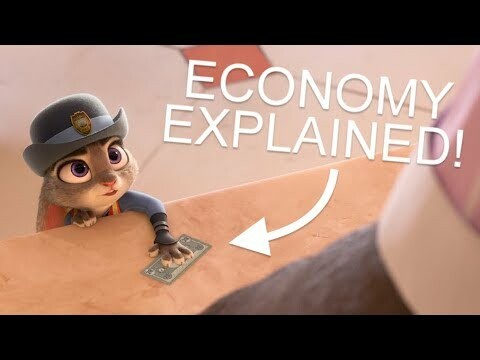 How does Zootopian money work? Seamus Gorman explains it for us! Would you please upload chapter 8?